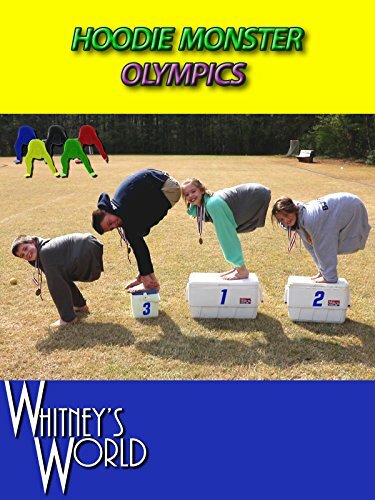 Sterling, Whitney, Braxton, and Blakely have been anxiously waiting since the games of 2012 to compete in this year's Hoodie Monster Olympics. Years of training for that fleeting shot of glory. This year's event included the 20 yard dash, the long jump, the javelin throw, and the shot put throw. Four kids entered, but only one could emerge the champion.